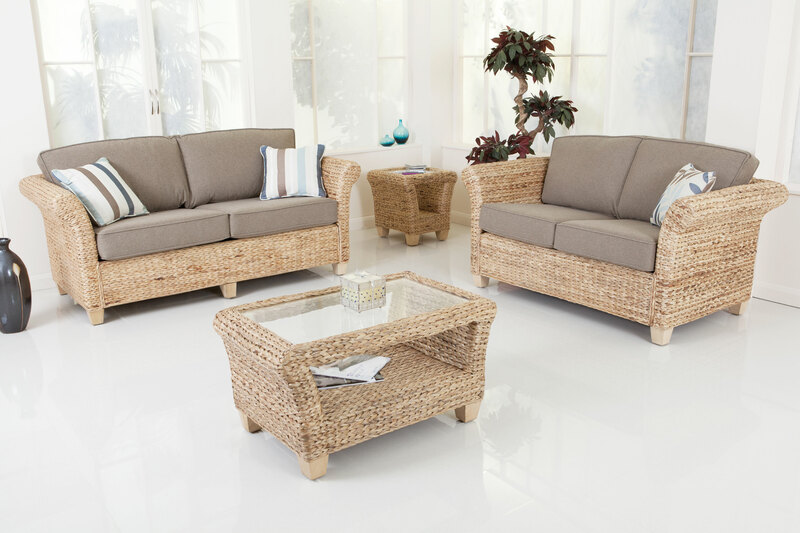 Daro have a comprehensive cushion replacement service for the vast majority of previous Daro ranges. For further information please visit the cushion replacement service section of our website. Please note we do not recommend covers only for cushions that are over 3 years old. We would recommend replacing foams and covers for these. To view our cushion replacement service click here. Our NEW Daro Soft Furnishings Website has been launched, Click here to check it out.